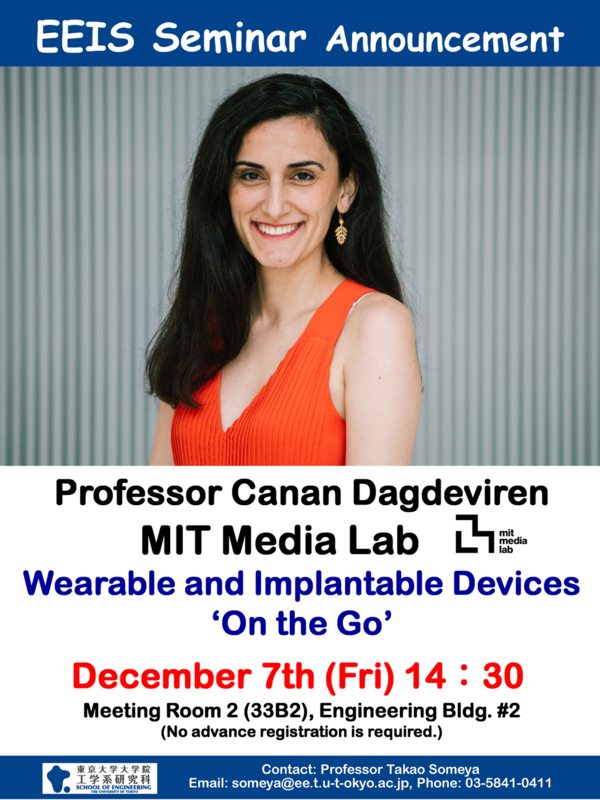 In this talk, I describe novel materials, mechanics and device designs for emerging classes of wearable health monitoring systems and implantable, minimally invasive medical devices. These include a variety of electrodes, sensors, and energy harvesting components, with promising applications in bio-integrated electronics, such as self-powered cardiac pacemakers, wearable blood pressure sensors, modulus sensor patches, and brain injectrodes. The devices can be twisted, folded, stretched/flexed and wrapped onto curvilinear surfaces or implanted without damage or significant alteration in operation. The fabrication strategies and design concepts can be applied to various biological substrates and geometries of interest, and thus have the potential to broadly bridge the gap that exists between rigid, boxy electronics and soft, curvy biology.